Writing can be a lonely business. Whether you choose to shut yourself off from the world in a silent study or prefer to work in a noisy, bustling coffee shop, writing is not something many of us can do while holding a conversation. For most of us, that’s exactly what we love about writing. Being alone with our thoughts and our characters, we enjoy the escape from the pressures and monotony of the real world. Being alone when the words are flowing is perfect. But what about when they’re not? What about those times when we need help to write, or help to publish and promote our work? Every writer needs a support network to help them reach their goals. Do you have one? In this post, I'll outline the relationships you need to foster to help you grow your author business and writing career. A support network matters because as writers we are prone to self-doubt and feelings of not being good enough. It helps to speak to other writers who feel exactly the same way, to know that we’re not the first or only one to feel this way and that it’s actually completely normal. It helps to find writer friends who can offer support on those days when getting 100 words out is a painful struggle, as well as celebrate with you on those incredible 10,000 word days. You may have loving and supportive friends and family, but no one can understand what is is to be a writer quite like another writer. Some people will bejealous of what you’re doing, some simply won’t understand. Rather than try to understand they may scoff and try to put you down. I encourage you to distance yourself from these people as much as you can, as their negativity will not help you. Often it can be the people we most want to support us that are the most critical. 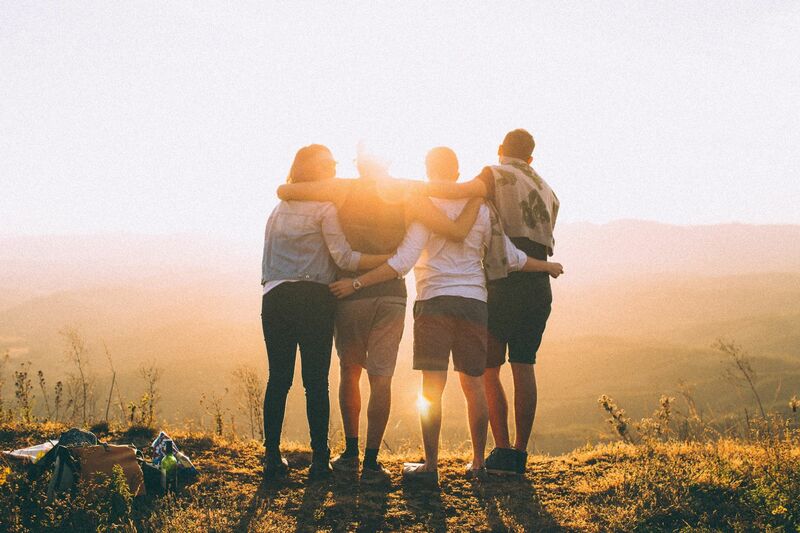 If these people are your closest friends or family, it can be difficult to avoid them. In this case, don’t talk too much about your writing, unless you’re thick-skinned enough to not be affected by any negative comments. Instead, save talk about your work for people who will be interested and can offer constructive support. If you were lucky enough to have studied creative writing at university, you may have made lifelong writer friends while you were there. For most, though, the first writing friends you make will be through a local or online writing group. These groups can be very useful in helping you hone your craft, as well as allowing you to meet with others who share your passion for writing. Social media can be another great way to connect with other writers from around the world. Search Facebook for writing groups and search Twitter for writers using hashtags, such as #amwriting and #writerslife. Writer friends are great; they will offer the support and encouragement you need to get your words out and make them the best they can be. But once your book is published, you need more than friends, you need people who can help you get the word out about your book. Once your book is published (or ideally before) and you begin to look at book marketing strategies, you will find people talking about submitting your book to book bloggers for review and getting influencers to talk about your book. Influencers being the people already dominant in your niche that have a big following and who people pay attention to. Although it is certainly possible to pitch your book to a blogger or influencer out of the blue and be successful, it is much better to form some sort of relationship with that person before you ask them for anything. It could be that you send them a short email letting them know how much you enjoy their work. You may share their blog posts on social media or post comments. Be supportive of what they’re doing, before you ask them to help you. Once you do decide to pitch someone, be sure todo your researchon the best ways to do that first. Don’t be afraid to connect with other authors. These are your peers and were once starting out just like you. 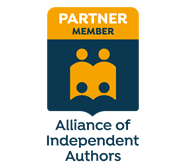 You should connect with authors for many of the same reasons you made writer friends - they understand what you’re trying to achieve and can help you reach your goals as well as offer support. You can certainly reach out to successful big name authors, but the most useful relationships will be with authors at a similar level to you, or a little further ahead. If someone is only slightly further along the path than you, it’s easy to see how you can follow in their footsteps andleverage their success. Having author friends who write in the same genre as you, who are also self-published, means you have friends that you can work with to help promote your books. You could do newsletter swaps, or publish a box set or run a joint promotion. Remember that other authors are not always competition, they can be your greatest allies. Building relationships with readers is the crucial one if you are to make a living with your writing, and yet it’s the one that many writers struggle with the most. 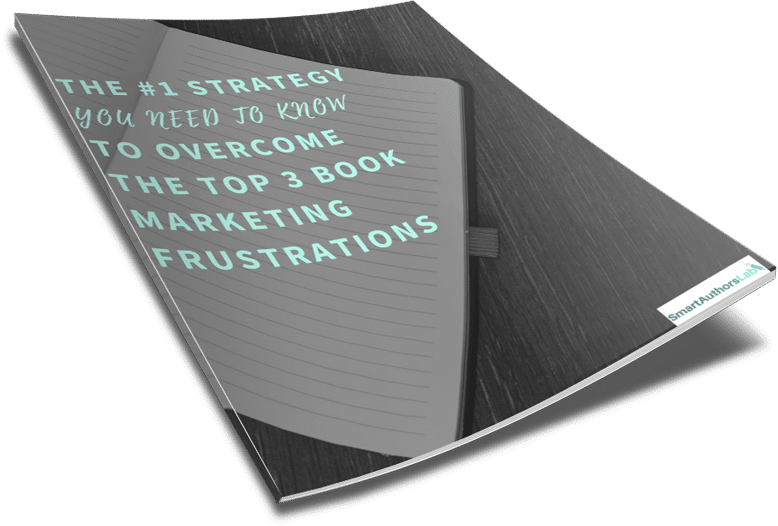 All of the relationships we have looked at above - writer friends, bloggers, influencers, author peers - can help you to reach readers, but ultimate you need to know how to attract them to you witheffective book marketing. It all starts withknowing who your readers are, and then doing the marketing that will most effectively get you in front of those people. It’s not about being everywhere and doing everything. When thinking about your readers, forget about trying to sell your book. Instead, focus on learning more about them - take an active interest in who they are and what they want. Whether you choose to blog, podcast or tweet, be there for your readers, providing the words they want to read or listen to. Be of service and you will be repaid with loyal fans who will support you long-term. Relationships are not formed overnight, and we don’t receive loyal support without giving. So whether you are looking for writer friends, author peers or readers, approach each relationship with integrity and think about what you have to give ahead of what you want to receive. "You will receive abundance for your giving. The more you give, the more you will have!" So, who will you reach out to today? 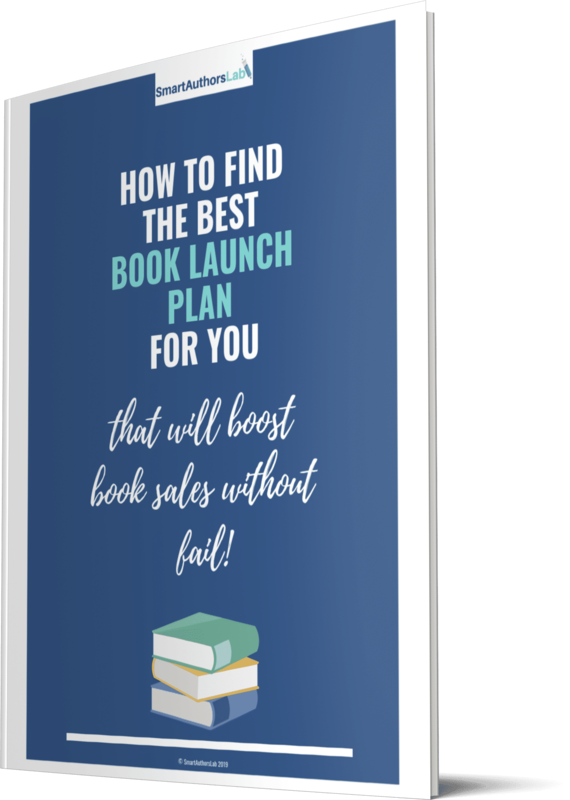 If you'd like support from me, join my tribe of Smart Authors by clicking here and get your free guide to getting your book noticed!